We all love cinnamon for all the possible reasons, mostly because of the wonderful scent that is has and the delicious taste that it gives to any dessert. 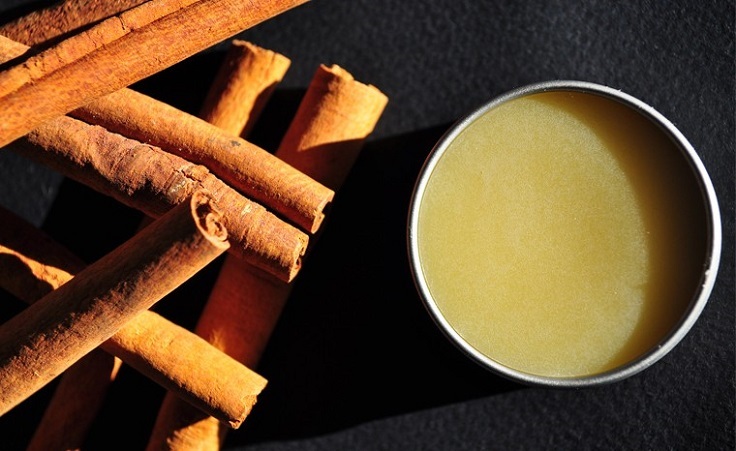 Because of its benefits, cinnamon is a common ingredient in beauty products as well. There are many ways that you can include this amazing spice in your beauty regime. This means that you make your organic products, such as a hair mask that will make your hair soft and shiny, or use cinnamon in a face mask that will help you fight acne – to name few. Continue with reading and find out more about this wonderful spice! Your face will be so glad if you pamper it with such mask! Making your own homemade mask is so easy and definitely worth it. This one has all the ingredients you need that will help you achieving that soft, shiny skin you always craved for. To prepare this mask at home, you need 1 cup coconut oil, 3/4 cup raw manuka honey, 1 1/2 teaspoons ground cinnamon and 20 drops lemon essential oil. Scrubs are a great way to remove the dead skin cells and to nurture your skin, so practicing this from time to time will be beneficial for you. Sugar scrubs are very easy as all you need to do is to just mix all the ingredients, and it is very cheap because you just need few of them – most likely you already have them at home. Make your own scrub by mixing 2 tbsp. cinnamon, 1 tbsp. sugar, 1 tbsp. coconut oil, 2 tsp. baking soda and 1 vitamin e capsule. You might wonder how flaxseed can help you in your beauty routine, but in fact these seeds are really helpful because of the antioxidants they contain. 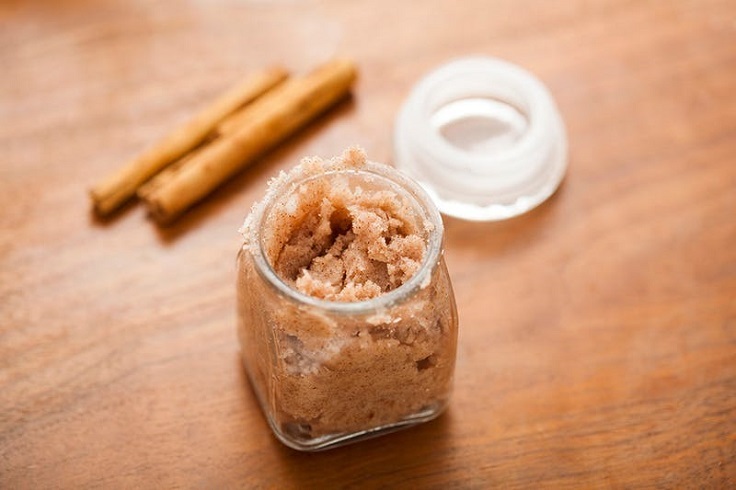 Together with cinnamon and few other ingredients, they make an excellent homemade facial. Thanks to natural recipes such as this one, who needs to spend so much money on beauty saloons? 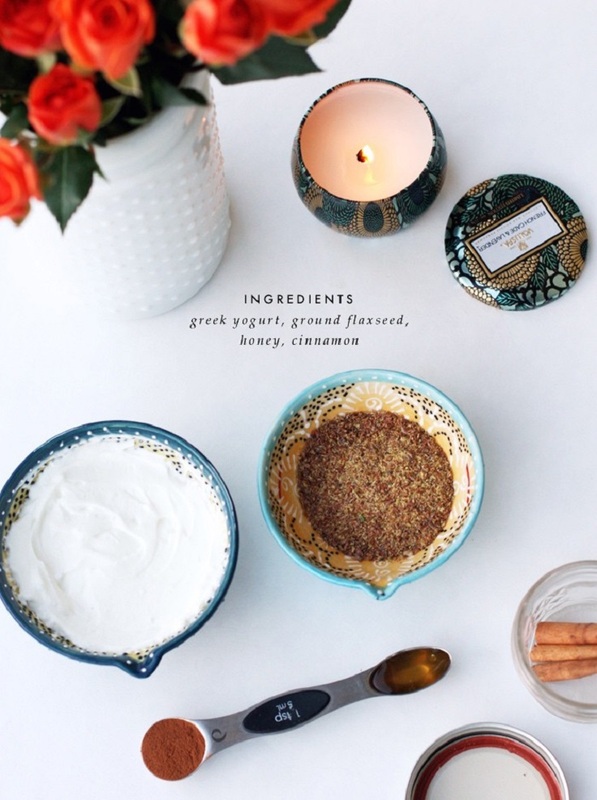 Make your own facial with 3-4 tbsp ground flaxseed, 1/4 cup greek yogurt, 1 tsp of honey and 1 tsp of cinnamon. Isn’t soft lips what we all want? Sometimes it’s so annoying that we don’t, when are lips are chapped! The solution to this is to make your own lip balms, for which you need natural emulsifier – 40 %, 4 tablespoons beeswax pellets, 0il phase – 60 %, 1 tbs organic castor oil, ½ tbs of organic raw liquid honey, ½ tbs of organic calendula oil, 2 tbs of sweet almond oil, 2 tbs of organic refined shea butter and 5 drops of both cinnamon leaf essential oil (do not use the bark cinnamon essential oil) and of sweet orange essential oil. Another recommended way to take good care of your lips is to scrub them. 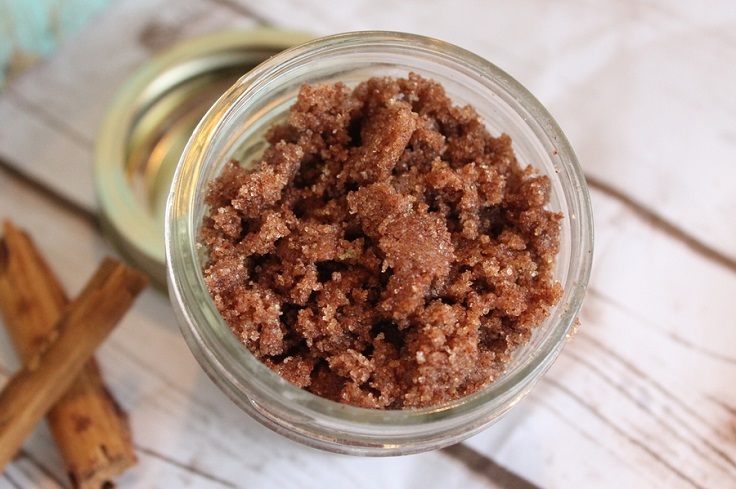 The base of the lip scrub should be coconut oil and brown sugar, while the rest is up to you. You can mix different essential oils and herbs for more results, or you can just add cinnamon without any other additions. Keep the mixture in an air tight container and keep it in the fridge when you don’t use it. Fall is coming, so why not prepare your bathroom with soaps that have the most amazing scent? The cinnamon is one of the best reminders of this wonderful season! Plus, if you have any birthdays coming up, a soap can be a nice gift – imagine a relaxing bath with an amazing scent. 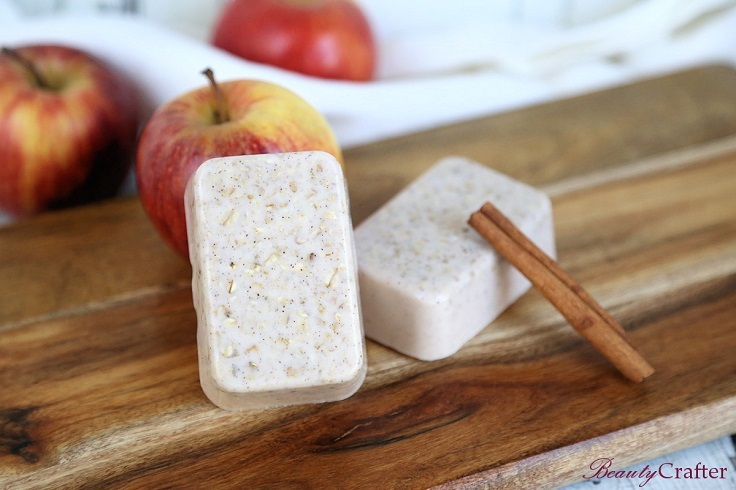 You need the following ingredients for the cinnamon soap – 5.5 oz pour and melt goat’s milk soap base, 1/8 tsp ground cinnamon, 2 tbs quick oats, 10-12 drops apple fragrance oil, 3-4 drops cinnamon fragrance oil, and of course a soap mold. Have you ever thought about creating your own makeup at home? We know it’s hard to imagine, but it’s real and it’s very doable. 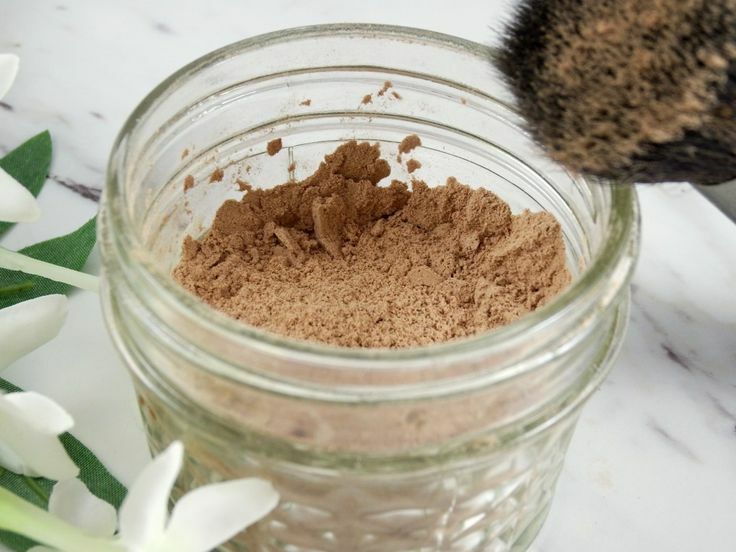 This is a good alternative to store – bought makeup, especially considering the fact that the homemade is mostly organic and doesn’t harm any animals in the process. For example, to create your own foundation, you need arrowroot powder, bentonite clay, 100% raw cacao, cinnamon, ground ginger and lavender essential oil. If you’re more into the contour stuff, then you can make your homemade bronzer as well! For that, here are the ingredients and tools you need – cinnamon, nutmeg, cocoa powder, ginger or turmeric (if you have yellow undertones olive skin would be an example), cornstarch (or tapioca starch, arrowroot powder, powdered sugar), a container to mix, a fine strainer or sieve (optional), a clean sterile empty compact or small jar with a lid, essential oil and a mortar and pestle but this only if you’re putting it into a compact. If you feel like your hair needs a little boost in order to look shiny and be soft again, making your own mask is an ideal solution. You won’t spend a lot, yet you will still give your hair what it needs. Feeding it with the right nutrients is very important! 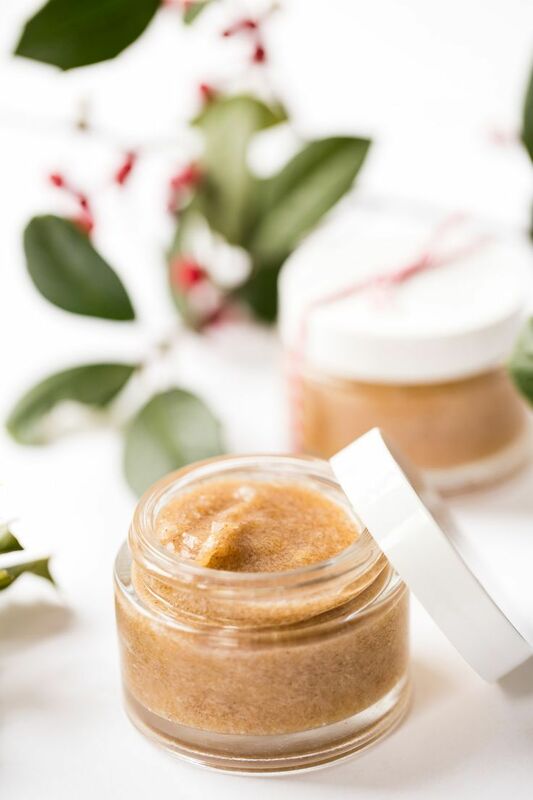 Organic masks aren’t always very cheap, but here’s one that you will certainly adore, as it has just three ingredients – tablespoon of extra virgin olive oil, tablespoon of honey and two teaspoons of cinnamon. One of the greatest problems that women have with hair is how to make it grow faster. We all have found ourselves or at least know a person who is trying all they can to make their hair longer, but it’s simply not happening. If you haven’t tried natural remedies so far, maybe you should because it’s likely they will help. 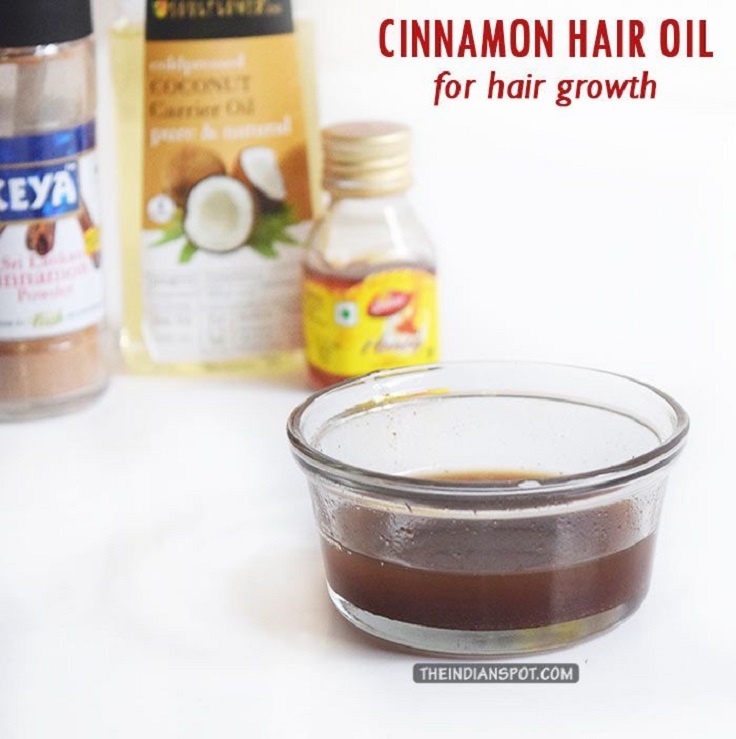 Make your own hair mask with 4-5 tablespoons of coconut oil, 1 teaspoon of honey and 1 teaspoon of organic Ceylon cinnamon powder. Nice article. 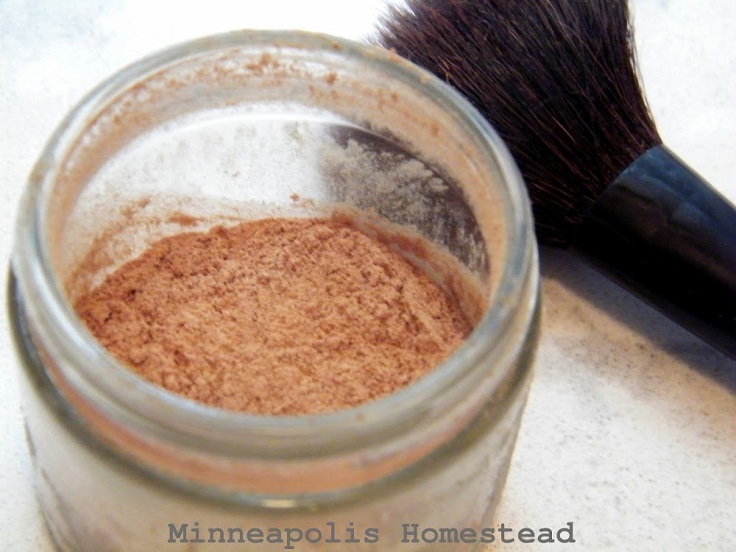 Cinnamon is a great ingredient to use in a beauty routine. I used a mixture of cinnamon and lemon which make the skin healthy and looking beautiful. Thanks for sharing.